A Hard find and the price is awesome! I didn't realize I even ordered these. But if I receive them I'll give them to my Daughter-in -law since they have a gas range. They are wonderful and help keep my stove clean! 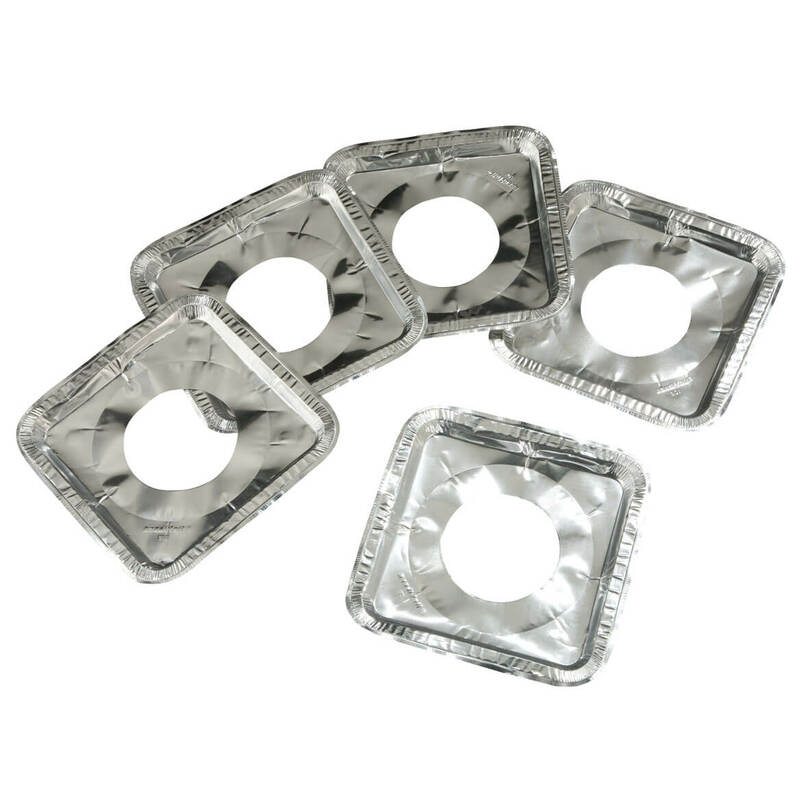 i bought these before and they really do help with keeping your burners clean . Thought I would try them for our gas stove. I use these and the cost has gone up everywhere. So your price was very good. These save time cleaning. Can be wiped clean if not too messy but can be tossed if a big mess occurs. I needed some gas stove square liners.I've looked in several stores,but they don't have any. Thanks Miles Kimball. 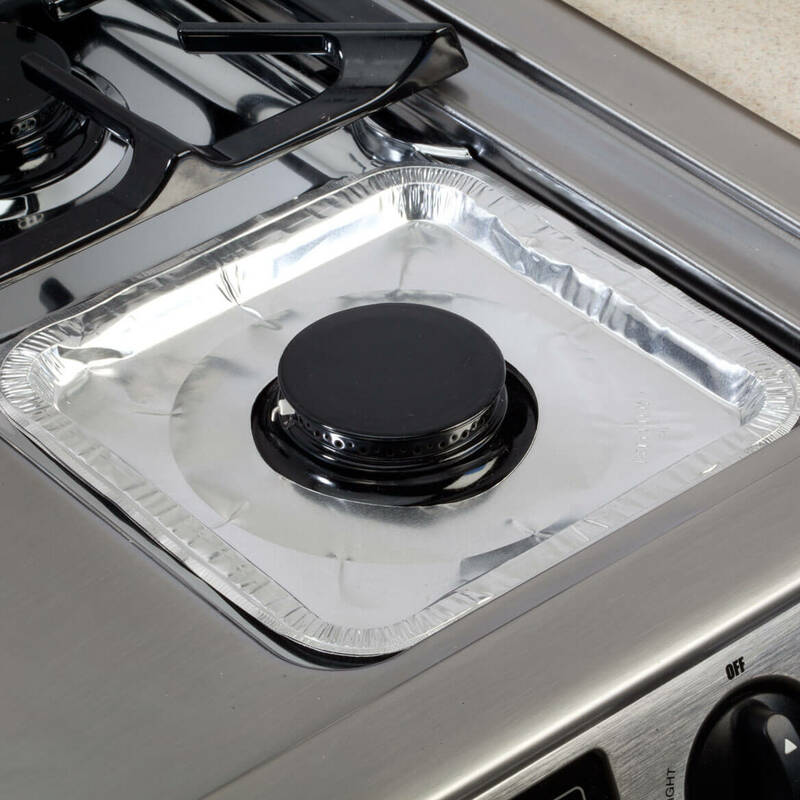 I am going to try these because my stove tends to get greasy. If they work I will purchase more.